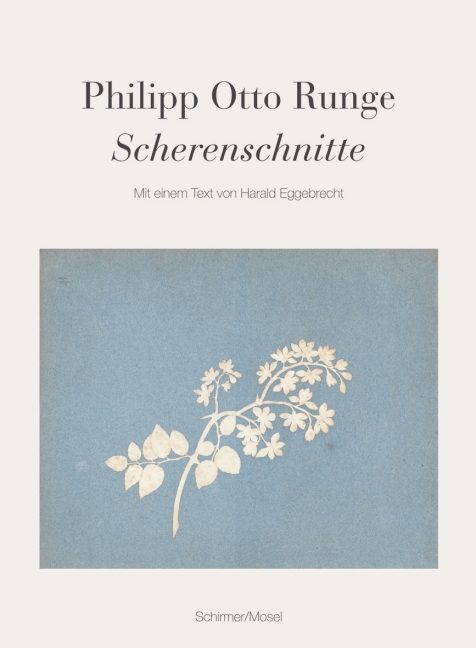 Philipp Otto Runge’s silhouettes are among the great treasures of German Romanticism and an important progenitor of Matisse’s cut-outs and Andy Warhol’s silkscreens. German text. Schirmer/Mosel. With a text by Harald Eggebrecht. 120 pages, 50 colour plates. Size: 17.8 x 24.1 cm, softcover with flaps.